According to the Verizon 2017 payment security report, nearly half (44.6%) of companies failed to protect payment card data on an ongoing basis; leading to PCI compliance failure. Other significant compliance mandates that financial organizations have to satisfy include the Gramm-Leach-Bliley Act (GLB Act or GLBA), also known as the Financial Modernization Act of 1999 and the Sarbanes-Oxley Act (SOX) (which was enacted to protect shareholders and the general public from the perils of accounting errors and fraudulent practices in enterprises and to improve the corporate disclosures). In this article, you will learn how LepideAuditor can help you to stay compliant with these financial regulations. If your organization is in the finance sector, you may benefit from the specific compliance capabilities of LepideAuditor. All financial data accesses have to be recorded and tracked to ensure that no unauthorized activities are taking place and that the important data is safely stored. LepideAuditor for File Server gives you a variety of advanced auditing reports; such as files created, files copied, files moved and others that help you monitor file and folder activities. 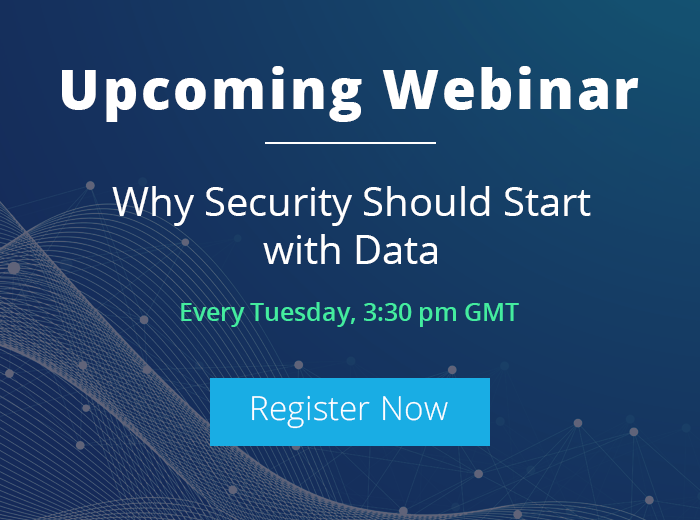 It gives you real-time alerts for whenever anyone accesses important financial data stored in file servers or your mailboxes. You can receive these alerts as emails or as push notifications on the LepideAuditor App. LepideAuditor enables you to monitor the activities of all privileged users closely; including when they access sensitive files and folders related to financial data. You can use LepideAuditor to generate real-time reports that track the activities of these users. 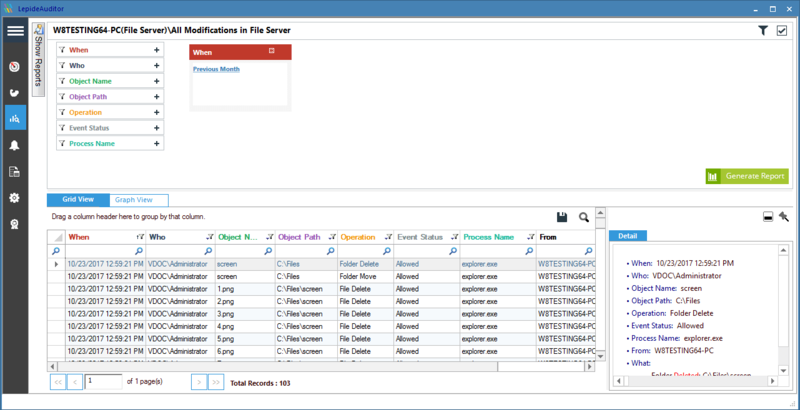 Audit actions include file and folder accesses and modifications, changes in user objects, user logon and logoff events more. To stay compliant to regulatory authorities, you will have to audit systems that store financial data. 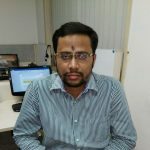 These systems are audited to ensure that all the activities related to financial data on that particular computer are authorized, and the financial data is secured. Lepide’s file server change reporting solution does this, and also provides logon and logoff reports. These reports help you stay aware of unwanted changes and maintain the safety of essential data. As per financial regulations, you should maintain a policy of least privilege; meaning that users have only the user rights they need to complete their jobs. 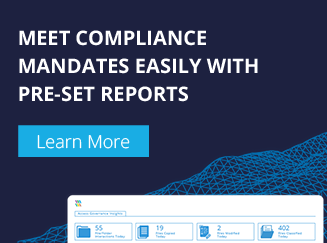 LepideAuditor tracks all permission changes across all server components; including Active Directory, Exchange Server, Windows File System, NetApp Filer, SQL Server, SharePoint Server, Exchange Online, and SharePoint Online. To ensure that users can only access the resources that they need, user account permissions changes should be tracked and recorded. You can also set real-time alerts that will be delivered by email or push notification to the LepideAuditor App on your mobile. All organizations dealing with financial data should ensure that they have the capability to prove that they are compliant. You can develop this capability only by in-depth auditing of servers and user activities. This can be achieved using LepideAuditor. You can download and use the free-trial version of the application to try it for yourself.